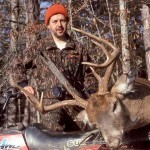 Editor’s Note: Many deer hunters are accurate shots. 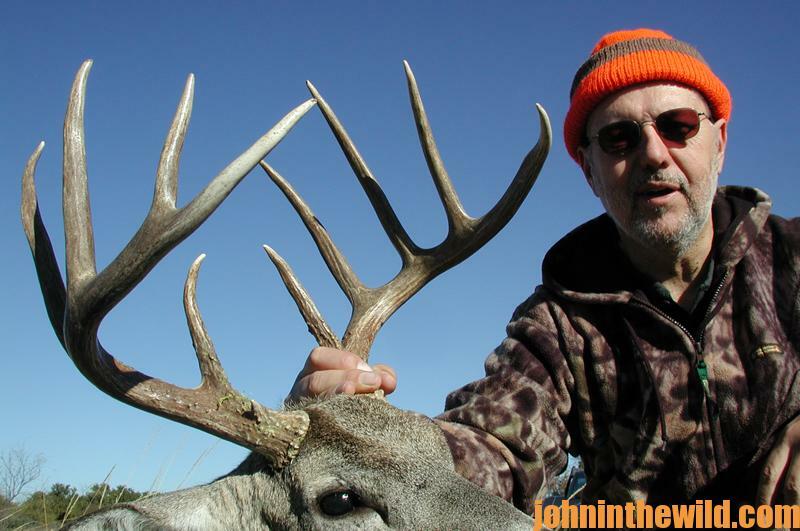 Other hunters are superb woodsmen who identify the deer’s feeding, bedding and traveling areas. 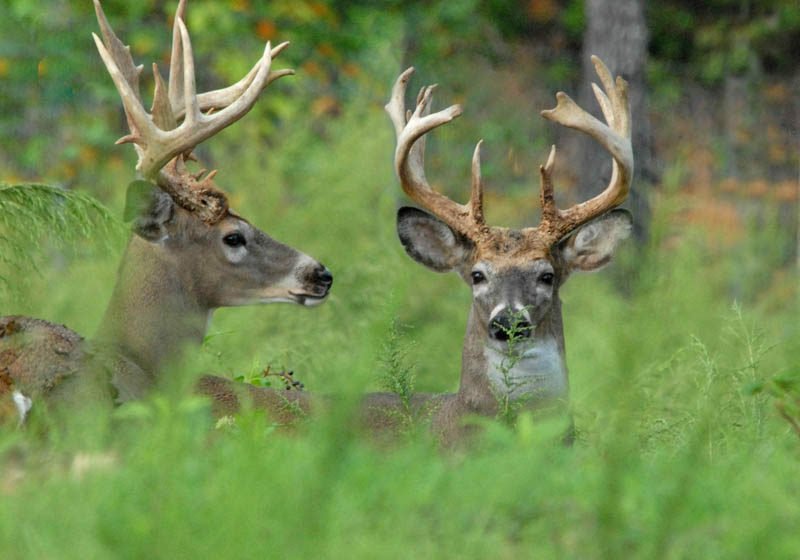 But being able to locate deer and harvest them are only two-thirds of the requirements for taking deer. 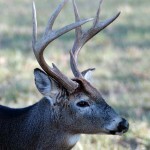 To get a shot, the deer must come within bow or gun range and present the shot. Of course stand position is important. 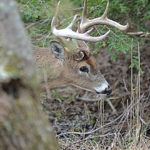 However, often mature bucks will walk through an area without well-established trails to hunt over, or there may be two or three trails coming into a region with no way to determine which trail is the best one to set-up on to bag a deer. 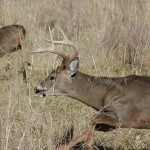 These kinds of situations occur frequently when hunting places with high deer populations. Sheppard uses an aerial photo of the land he hunts to mark the stand sites of these hunters. . Hunters generally hunt the same spots they’ve always hunted year after year because: they’ve taken nice bucks there; they’ve seen many small bucks and does; and these places home numbers of rubs, scrapes and well-used deer trails. However, the more often these hunters hunt the same sites they’ve always hunted, the more human odor they’re bringing into that area, including the hunt site and the paths they’ve followed through the woods. So, Sheppard avoids these sections of land, realizing deer will shy away from them too. Instead he searches for places with the least amount of hunting pressure and human odor, and that’s where he’ll set-up to hunt the following season. He also uses two other tactics tied to human odor that enable him to consistently take older-age-class bucks. Every morning when Sheppard gets ready to hunt, he checks the weather map to learn the prevailing wind on the land he plans to hunt. Then he goes into his hunt/stand database to pick the stands that should provide the best opportunities to take bucks because of wind direction. Next he narrows his search down to find a stand he hasn’t hunted recently or at all that season, knowing the stand will have little human odor. He’ll pinpoint one with the correct wind direction. Sheppard allows his computer to pick the stand he should hunt from on that day, based on the data he’s gleaned from the records he’s kept. 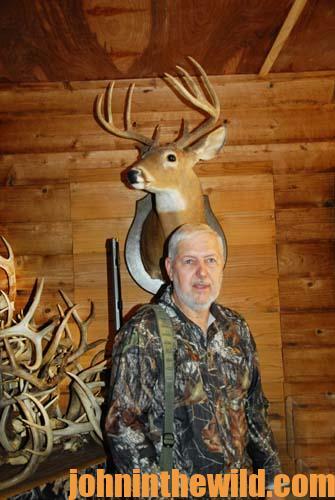 “I’ve learned from my record keeping that the first time I hunt from a stand I haven’t hunted from all season long gives me the best opportunity to take a buck, since that stand hasn’t had any human odor associated with it,” Sheppard reports. 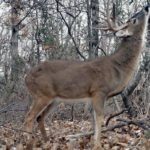 Instead of minimizing or attempting to eliminate human odor, consider how and where other hunters’ human odor can put a buck in front of us. These strategies will work for you. 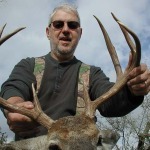 To learn more information on women hunting, check out John E. Phillips’ book, “Outdoor Women’s Hall of Fame” (https://www.amazon.com/Outdoor-Womens-Hall-Fame-Premier-ebook/dp/B0771VP16V), available in Kindle and print versions. 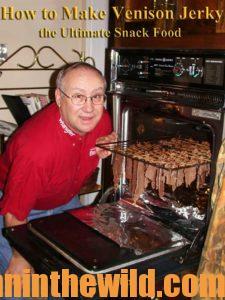 To receive your free book on “How to Make Venison Jerky,” go to https://www.emailmeform.com/builder/form/Ece3UZVcOo52cKPJcL.